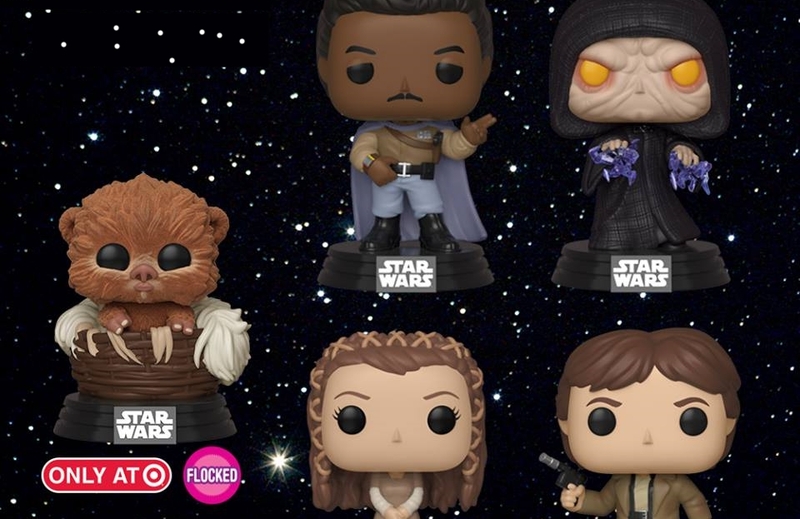 The genius collectible makers over at Funko have revealed a brand new set of Pop! vinyl figures that are sure to be a must have for fans! 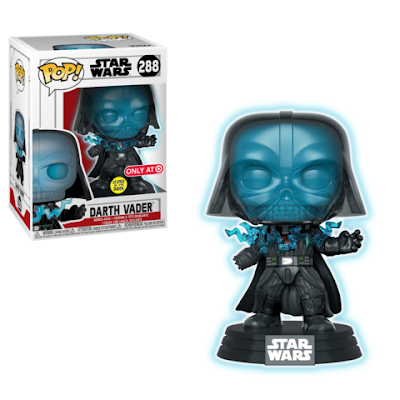 Today Funko released info and images on new Pop! figures specifically themed around Star Wars: Episode VI - Return Of The Jedi. Funko did not reveal a specific release date for these Pop! vinyl figures and only teased that they would be "coming soon". Be on the lookout for them at your local retailers!